If you prize fuel efficiency and reliability, then the 2019 Toyota Corolla is the model for you. The Corolla achieves an EPA-estimated 28 mpg city*, whereas the 2018 Hyundai Elantra manages just 26 mpg city. 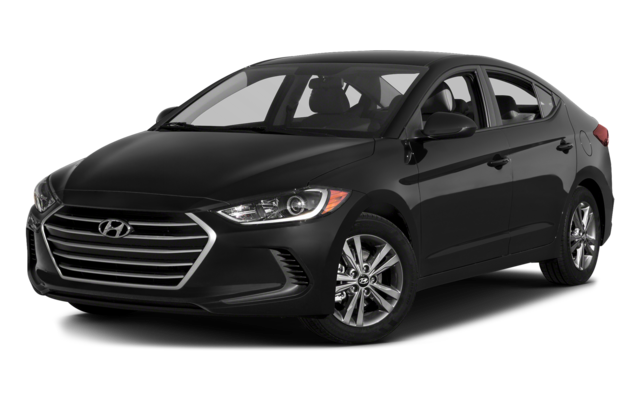 When the Elantra gets a more specialized engine at the top of the lineup, the Corolla continues to return stronger EPA estimates, at 35 mpg highway* compared with the Elantra model’s 33 mpg highway. What’s more, the Corolla comes standard with a continuously variable transmission, while the Elantra starts off with a six-speed manual transmission. The 2019 Toyota Corolla may be smaller than the 2018 Hyundai Elantra, but it certainly offers Cedartown more room. It’s also important to note that the Corolla comes in a hatchback format, which means more space for cargo, while the Elantra does not. See the Difference in Person. 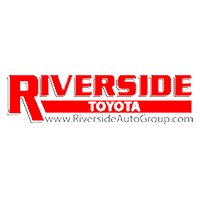 Test Drive the Toyota Corolla at Riverside Toyota Today! 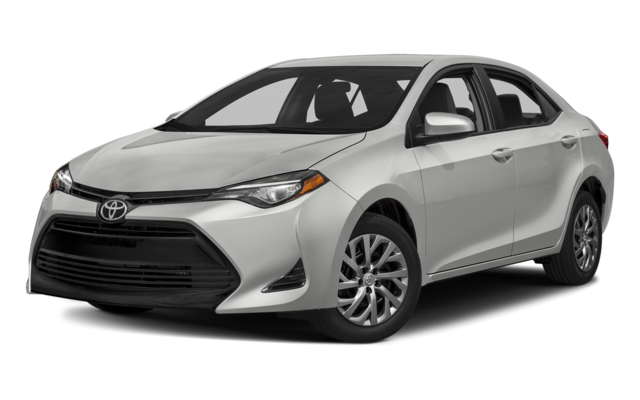 Browse the new Toyota Corolla inventory online before test-driving this small sedan or hatchback at Riverside Toyota! We’ll also have all the information you need on Toyota Safety Connect, performance features, and more. Looking for the most up-to-date information? Find out how this Corolla measures up against the 2019 Elantra.